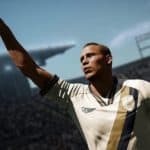 Unfortunately, no love from EA for FIFA 19 Pro Clubs mode this year. Last year we’ve had a few improvements, nothing really big, but it was something. This year there’s so minor stuff it’s not really noticeable. That’s main menu of Pro Clubs, nothing changed besides the colors. 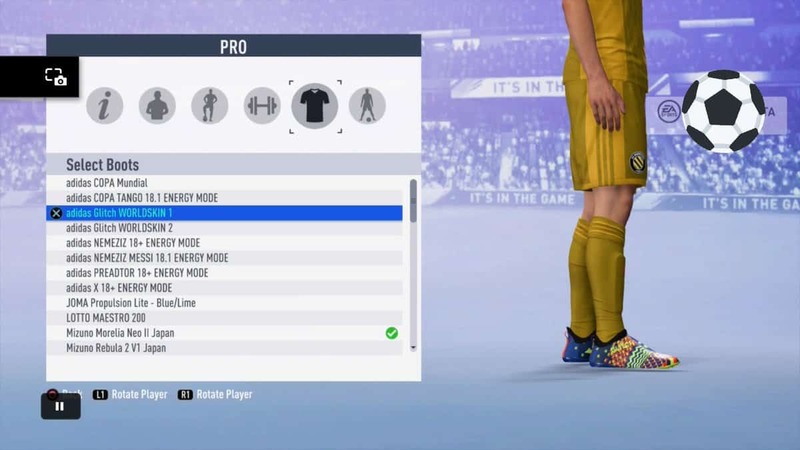 There are some new boots by the looks of it. No new hairstyles, tattoos or beards though. 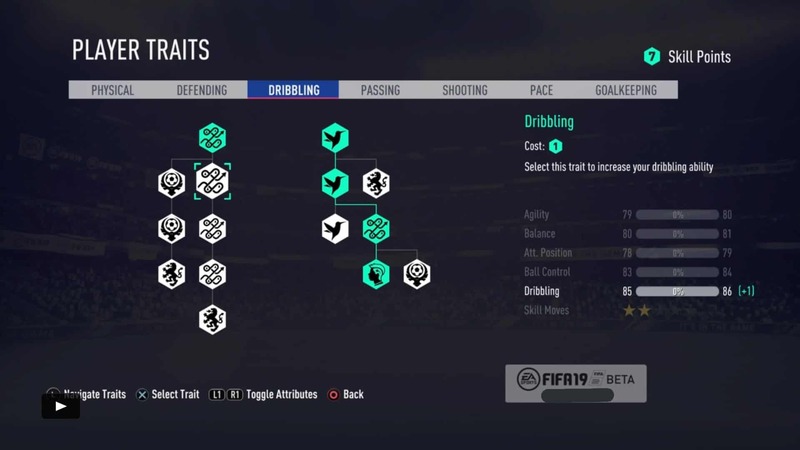 Skill points/player traits menu is unchanged aswell. 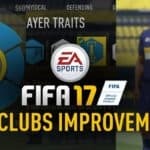 Minor changes are reportedly some minor tactics ingame and instead of arena before a match there’s a practice ground. 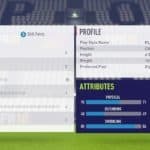 This article will be updated if or when new information comes up on FIFA 19 Pro Clubs. 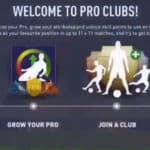 ← How to play FIFA 19 early? “There are some new boots by the looks of it. 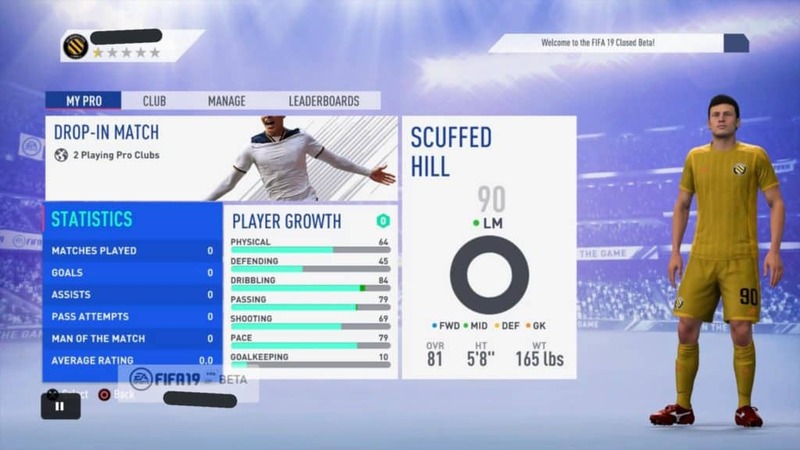 No new hairstyles, tattoos or beards though.” realy disappointing….